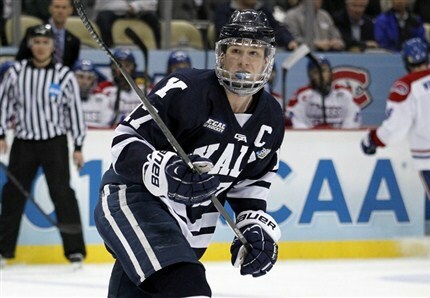 It's been a pretty remarkable month for Andrew Miller and his teammates at Yale. First they just squeak into the NCAA national tournament, then upsetting some of the marquee programs in college hockey to get to the title game and beating the top ranked team in the country to win it. So if you're the senior captain of the new champions, what do you do for an encore? Sign a pro contract of course and that's what Miller did on Wednesday when he agreed to a 1-year deal with Edmonton. Some more information and highlights after the jump. International Scouting Services (ISS) has released their April rankings for the 2013 NHL Draft. 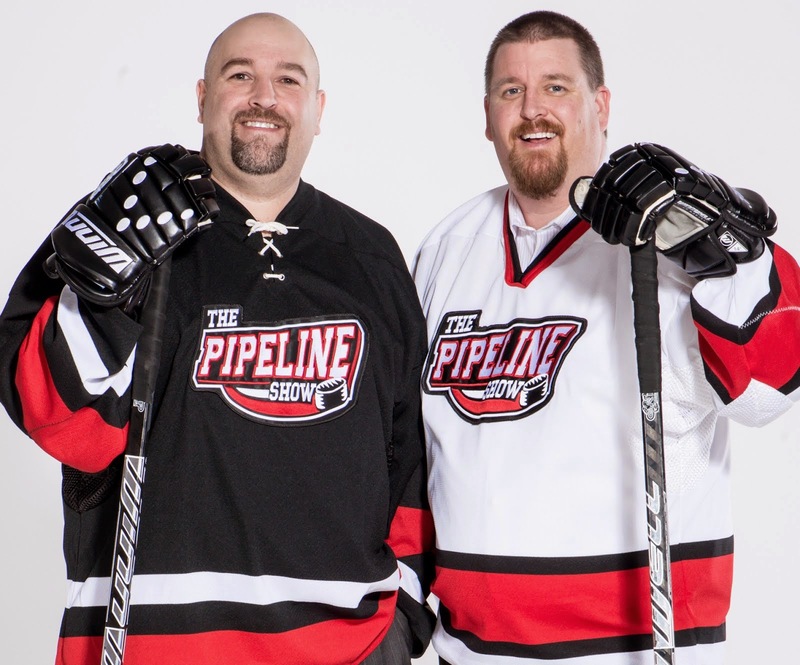 Head scout Ross MacLean can be heard every second Saturday on The Pipeline Show in our regular and ongoing ISS Draft Countdown segment. The second round of the WHL playoffs will be a treat for hockey fans. The top 4 regular season teams in the West all advanced through round one and in the East, the top three are joined by a perennial threat thus setting up four outstanding series. On paper, #1 Edmonton against #7 Medicine Hat might not appear to be that intriguing. However, the sidebar storylines in this series provide plenty or reasons why fans should be paying attention.